I have been a long-time fan of Color by Amber and their mission to not only create on-trend, eco-friendly jewelry, but to also support women around the world, while doing so. Their employment of women Artisans in countries like Nepal, Morocco, and Mexico make a real difference - one which I've been lucky enough to see in person (learn more here). So, when they recently launched their new, vegan-leather bag line, I could hardly wait to get my hands on one! 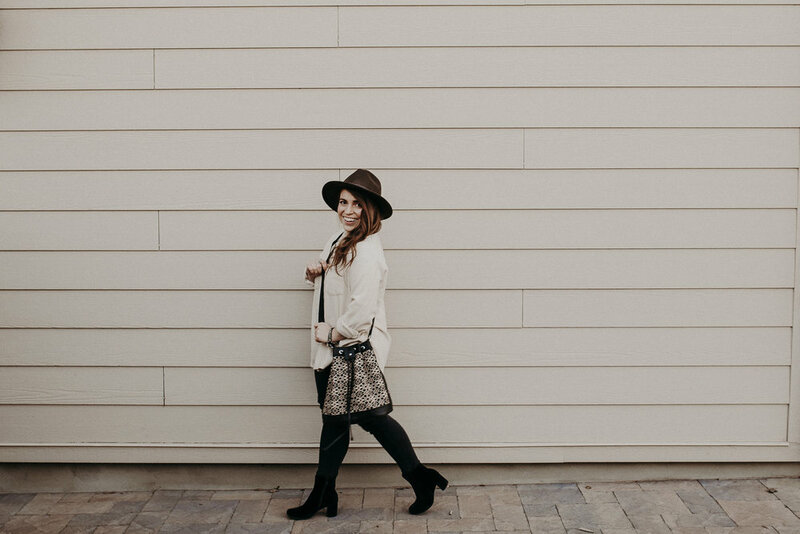 This bucket bag is made by Artisans in India, one of Color by Amber's newer regions, who are paid fair trade wages, which allows them to provide for themselves and their families. The Artisans work closely with CBA's head designer (and stylist star) Jen Clyde, to combine their traditional weavings and techniques with fashion forward trends. The result is stunning, and something I plan to use for years to come!